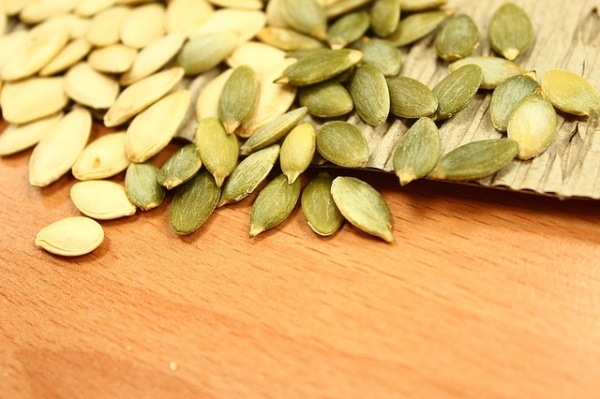 For a tasty snack that fights back, pumpkin seeds are an excellent choice that will help keep prostate cancer away. They contain phytosterols, which are protective compounds that work to shrink the prostate plus they help keep testosterone from turning into DHT. With high levels of DHT, the prostate can become enlarged, therefore increasing your chances for prostate cancer.